Stearns Utility Boat Cushions are both comfortable seat cushions and US Coast Guard Type IV approved throwable flotation rescue aids. Made of Crosstech flotation foam, with straps to aid in rescue, and covered with a 200 Denier nylon oxford shell for comfort. Cushion size measures 16" x 14.375". 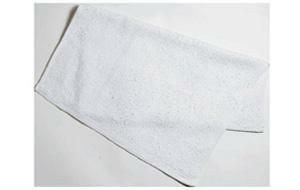 Product Dimensions: 14-1/4"x15-1/2"x3" Imprint Size: 5"W x 5"H Case Pack Qty: 6 Case Pack Shipping Weight (lbs. ): 13. 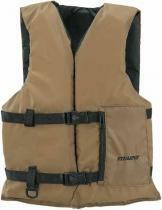 Stearns sportsman's vest fits securely with adjustable belts and side-release Delrin buckles. This vest features a pleated utility pocket with flap, a D-ring under pocket, and durable and lightweight flotation foam. US Coast Guard approved Type III PFD. 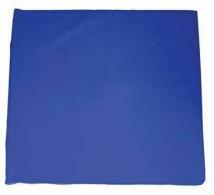 Product Dimensions: Adult Universal fits chest sizes 30"-52" Imprint Size: 4"W x 4"H. Case Pack Qty: 6 Case Pack Shipping Weight (lbs. ): 8. 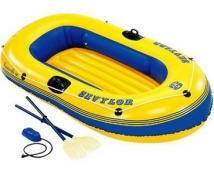 Three person boat kit constructed of heavy duty PVC with 3 separate air chambers for added safety, Includes 2 oars and an air pump. 96 x 54, 14 lbs. Stearns 24 Gram Manual Inflatable Sport Vest is lightweight and comfortable for the sportsman, recreational paddler or boater. This vest inflates to over 25 lbs. of buoyancy with a manual inflation mechanism. A single point indicator window is on all units to confirm readiness. One size fits adults over 80 lb. with a chest size of 30" - 52". US Coast Guard approved Type III PFD. One size fits adults over 90 lbs with chest size 30" - 52" Imprint Size: 1.75"W x 2"H Case Pack Qty: 6 Case Pack Shipping Weight (lbs. ): 10. 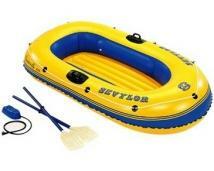 Four person boat kit constructed of heavy duty PVC with 3 separate air chambers for added safety, Includes 2 oars, pump and repair kit. Designed by fishermen, boat has double hull construction which makes it very rugged and rigid. Includes removable inner hull, slatted roll up floor, gear pouch, wooden bench seat,bait and tackle bag, fishing rod holder, carry bag, oars and pump. Honda 4-stroke single cylinder air cooled engine; 25cc displacement; self-priming; .5 liter fuel tank capacity; 51 psi maximum pressure; new & improved model. Lightweight water pump; Only weighs 20 lbs; 72 gal./min. 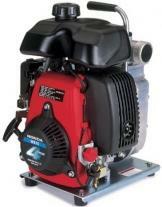 Capacity; honda mini 4-stroke engine; Hose clamps & strainer included. New Charles River canoe is graceful in appearance and steady by design. Features black vinyl gunwales, nylon web seats, polyethylene decks with grab handles, ash thwart and yoke. Durable, yet lightweight PolyLink3 Construction. Length: 15-ft 8-in Width: 35-in Weight: 85 lbs. Capacity: 730 lbs.